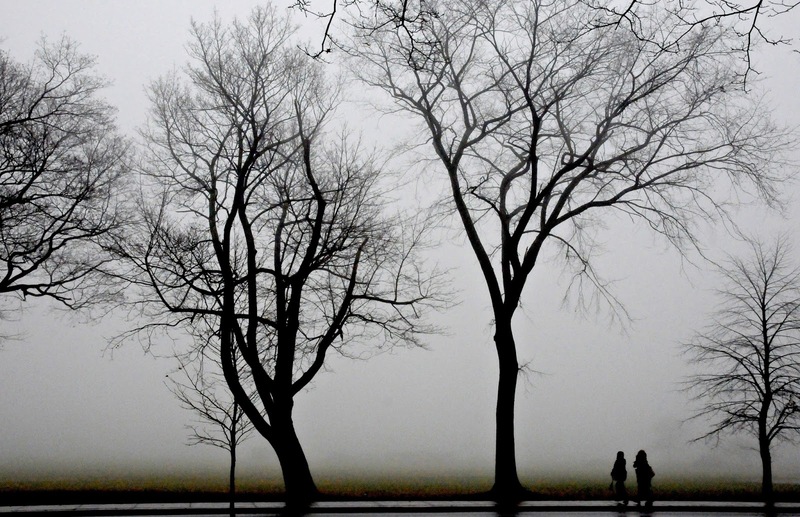 It is a rainy foggy day today….. but one hundred years ago the day dawned sunny, cold and crisp. The Halifax Commons, seen here, was soon to become a tent city for thousands of displaced, injured and homeless people. The Mont Blanc and Imo collided in the Narrows of Halifax Harbour and the largest man made explosion the world had ever experienced occurred. 1 in tweny-five people who lived in Halifax were killed. The entire North end of the city was flattened in a second. White-hot shards of iron fell down upon Halifax and Dartmouth.The Mont Blanc’s forward 90 mm gun, its barrel melted away, landed approximately 5.6 kilometres (3.5 mi) north of the explosion site near Albro Lake in Dartmouth, and the shank of her anchor, weighing half a ton, landed 3.2 kilometres (2.0 mi) south at Armdale. Houses that weren’t flattened by the explosion were burnt to the ground by toppled wood stoves. Thousands of people were blinded by glass windows that imploded. Barely a window in Halifax was spared. The South end was mostly protected from the shock wave by Citadel Hill. 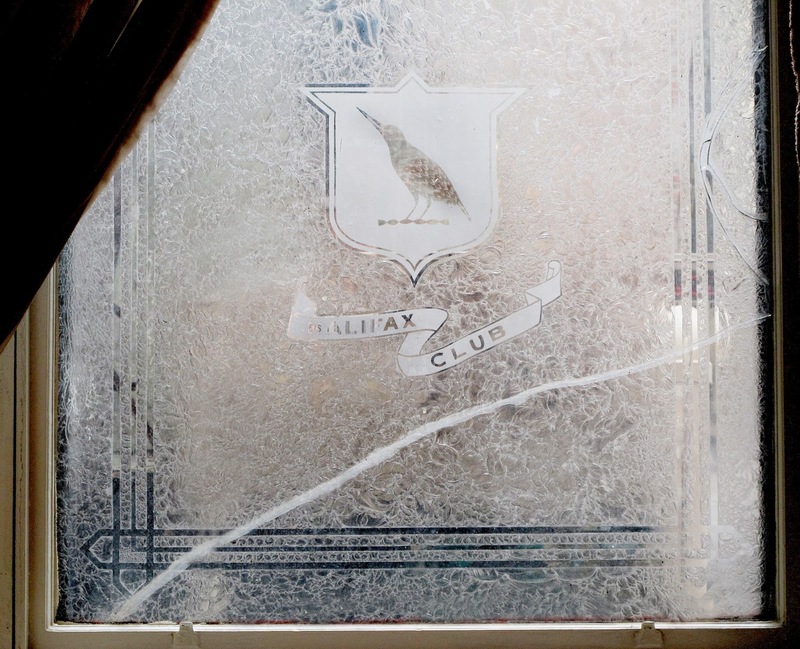 This is a window in the Halifax City Club, founded in 1862.The crack from the blast has never been repaired as a memorial to those who perished.